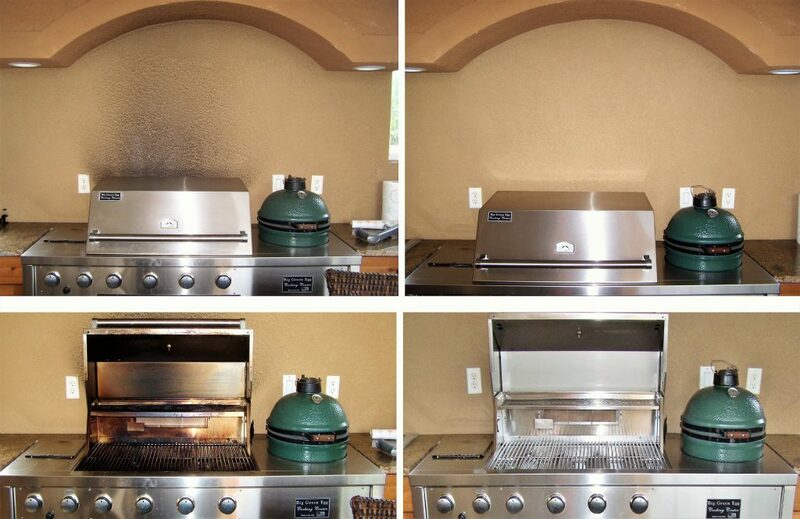 Please note: we do not clean any Summer Sizzler, Bull, Delta Heat or Blaze grill that is older than 2 years. Exterior polishing of hood, trims and grill doors. 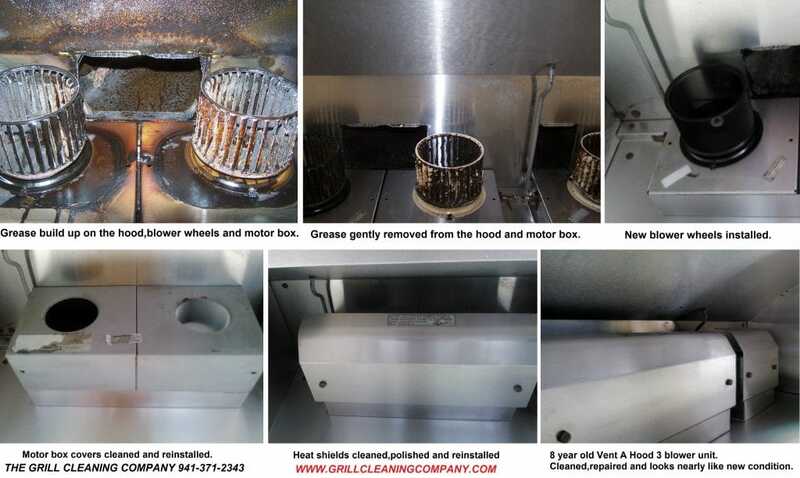 Interior food safe oil dressing to prevent further rusting and corrosion. Interior and exterior oiled, polished and buffed for a complete after treatment to prevent rust or corrosion.